What will today look like in 100 years? What would we remember from the year 2018, if we could time travel to 2118 and look back? What will become the cultural heritage adopted by future generations? In the poster exhibition ‘The Future Heritage of Today’, 10 younger European artists present creative reflections on these questions. 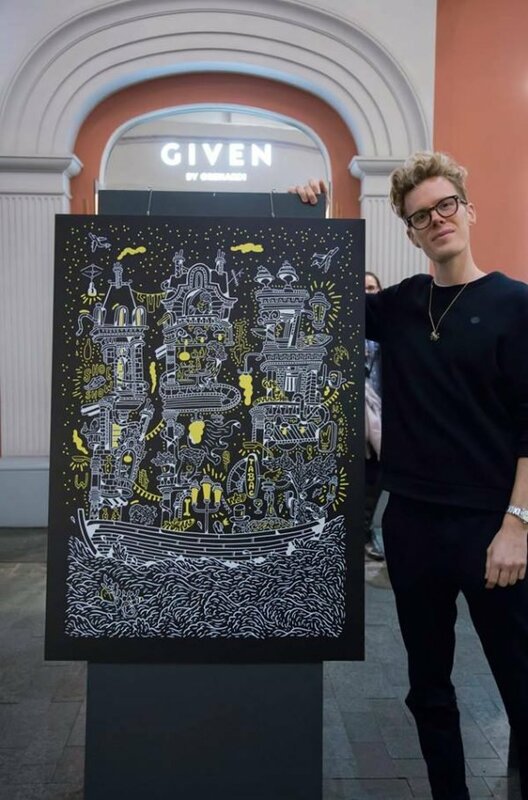 The Danish Artist Mormor is representing Denmark with his poster. 2018 is both The European Year of Cultural Heritage as well as the year several European countries celebrating their centenaries, among them Latvia and Lithuania. These occasions constitute the driving force behind ‘The Future Heritage of Today’ exhibition in Riga. The opening of the exhibition took place on November 22. 17.30 at Galerija Centrs, and the exhibition will be on display until December 5. On November 23. at 14.00, EUNIC Latvia and the Latvian Academy of Art invited all to meet the young artists and graphic designers behind the exhibition posters at an open lecture on poster design and contemporary cultural heritage. 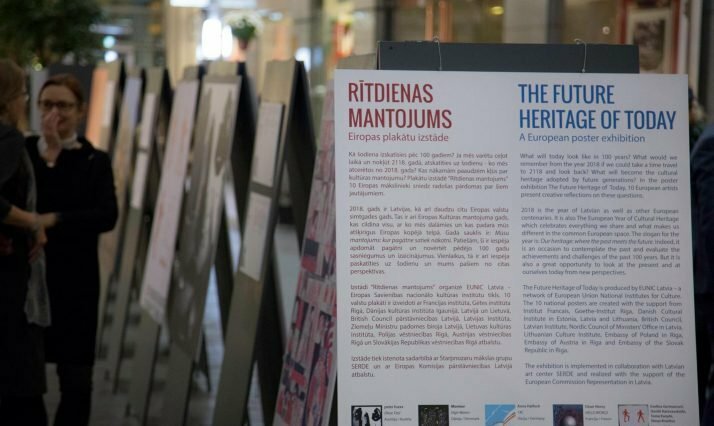 ‘The Future Heritage of Today’ poster project is produced by EUNIC Latvia – a network of European Union National Institutes for Culture, among them Danish Cultural Institute in Estonia, Latvia and Lithuania. The exhibition is implemented in collaboration with the Latvian art centre SERDE and realised with the support of the European Commission’s representation in Latvia.